This is a semester class (0.5 credit) which is required for graduation. 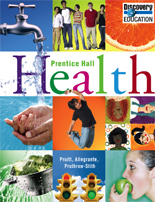 This course will help the students develop the skills they need to improve their personal and interpersonal health. Each health skill is taught and reinforced, ensuring that students master these essential skills.